The highly prized white truffle, Tuber magnatum, can easily cost a fortune. The coveted fungus can run up to $200 per ounce, and in December 2014, a 1.86 kilogram white truffle was sold for $61,000. With skyrocket prices for a small hunk of fungus, cheaper alternatives were developed for obtaining that14 distinct truffle aroma and flavor in foods. However, with consumers demanding the real deal, analytical chemists have had to find ways to detect foods containing real truffle flavor versus foods that have had synthetic truffle flavoring added in. 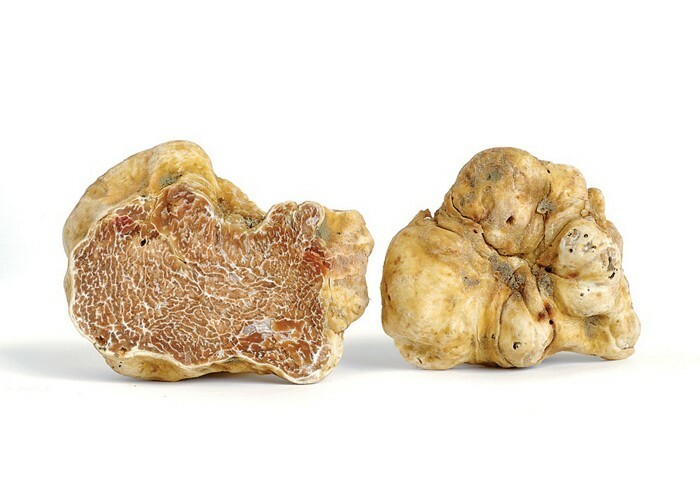 The key lies in the carbon isotopes of the molecule that gives white truffles its flavor. Another flavor molecule, piperine, is responsible for peppercorn’s signature kick, and has quite a history. Tags: analytical chemistry, food chemistry, isotopes, molecules, peppercorn, piperine, truffles. Bookmark the permalink.